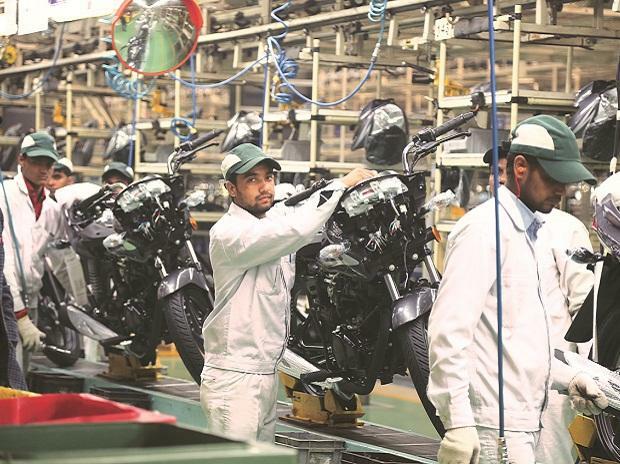 Citing rising raw material costs due to the depreciating rupee, two-wheeler major Bajaj Auto today indicated that it may increase prices of its products. "Definitely we are seeing a pressure on raw materials, because raw materials are usually corrected to the dollar rate. Some cost increases or price increases may be around the corner," Bajaj Auto President, Motorcycle business, K Srinivas told reporters here. 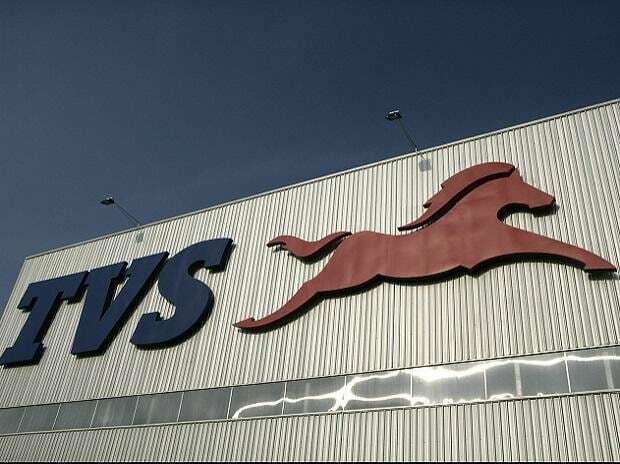 The company had effected a price increase early this year, mentioning high input costs. 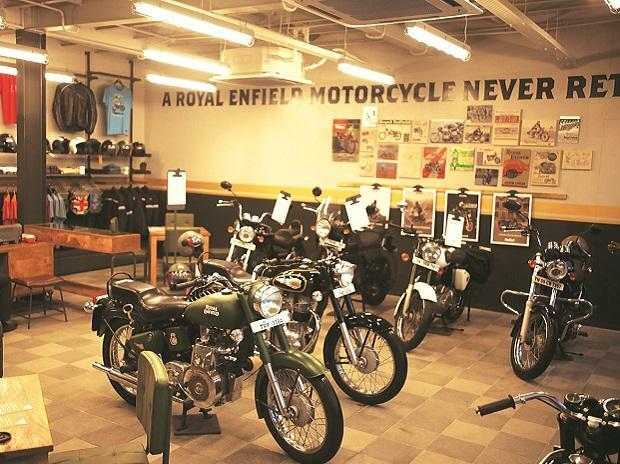 Srinivas said the motorcycle industry is already highly "localised" and that any imports by companies are partly due to cost advantage. "The day cost advantage vanishes, we will stop importing such stuff", he said after unveiling the 125cc Discover ST, a more expensive model than the last one. 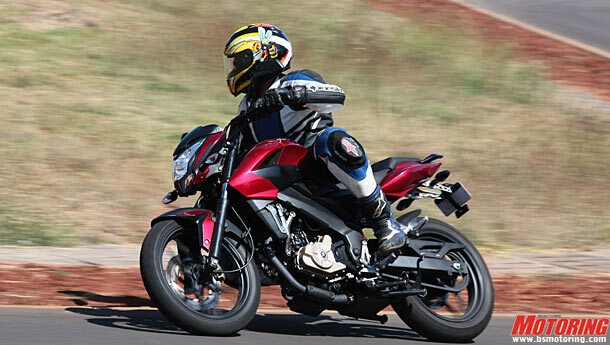 Bajaj Auto already has a 125 cc Discover priced at Rs 51,127. The new Discover ST comes at Rs 55,740 (ex-showroom Tamil Nadu) with new features like mono-shock suspension, a first in its category, he said. Srinivas clarified that the new model was not an upgraded version of the previous model and both these models would be available in outlets simultaneously. He said the 125cc motorcycle segment witnessed a 38 % growth last year and has become "one of the fastest growing" segments. Last year, the industry grew by 12 %, he said, adding that the new Discover 125 ST would become the "flagship" model of the "Discover" range. Bajaj Auto reported 1.23 % increase in motorcycle sales in May at 3,21,922 units as against 3,17,989 units sold in the same period of last year. Exports grew by three % in May to 1,30,573 units compared to 1,26,818 units in the same month last year.